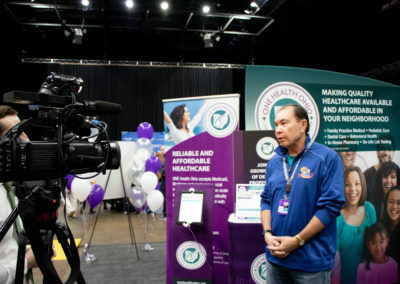 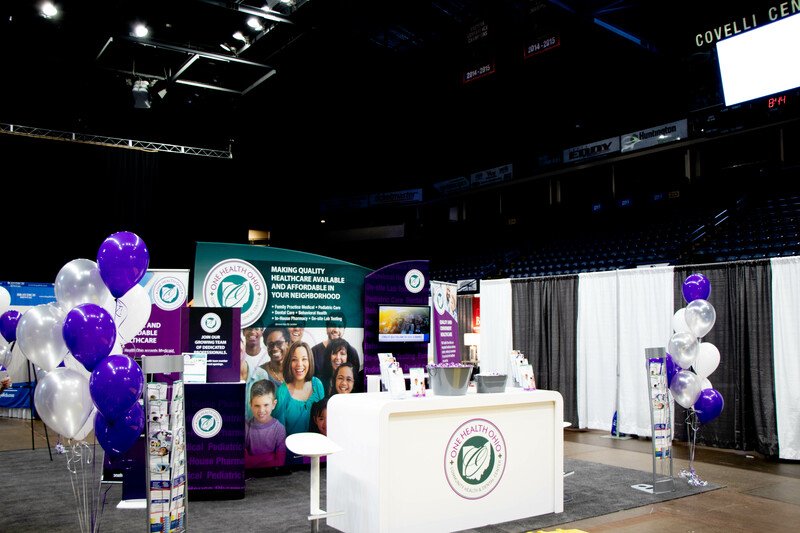 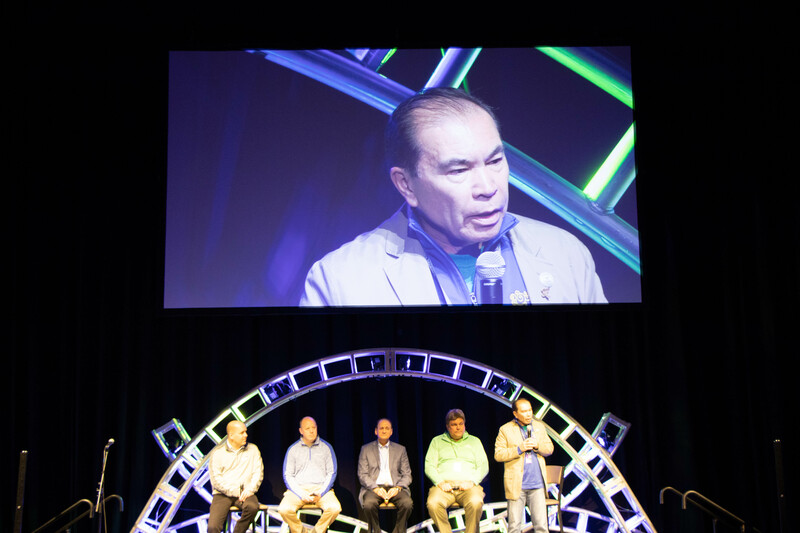 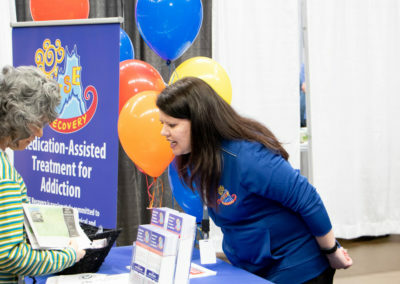 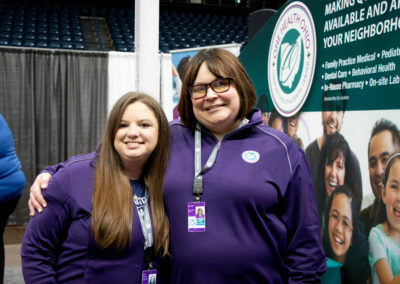 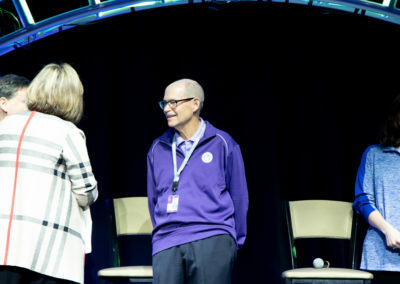 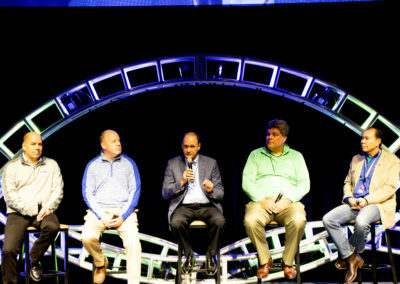 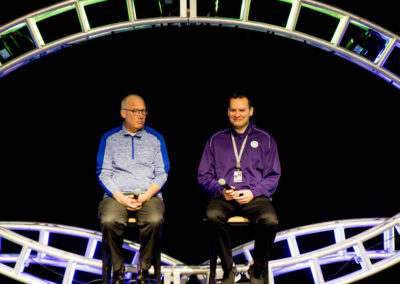 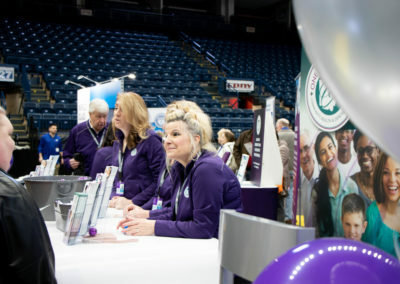 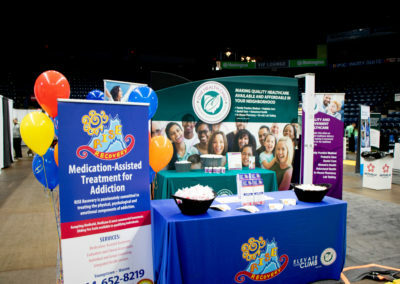 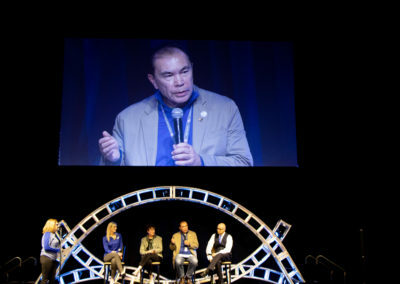 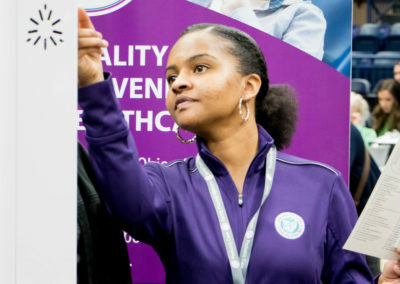 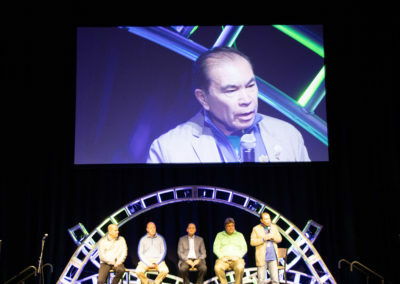 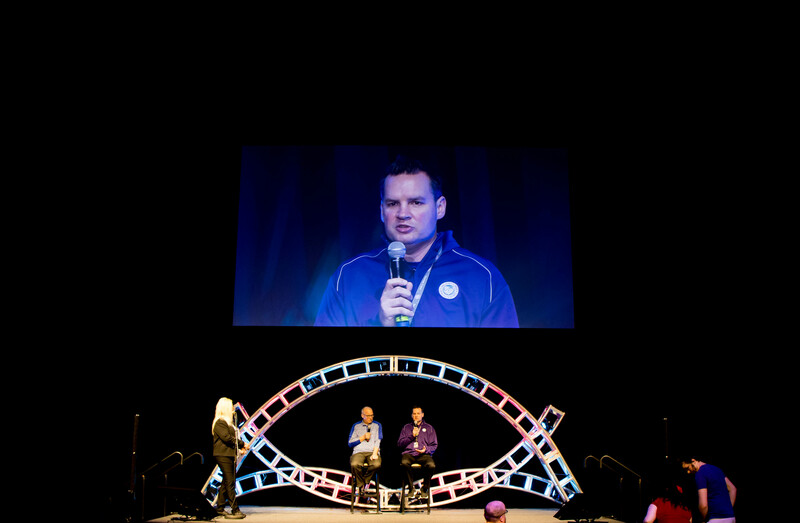 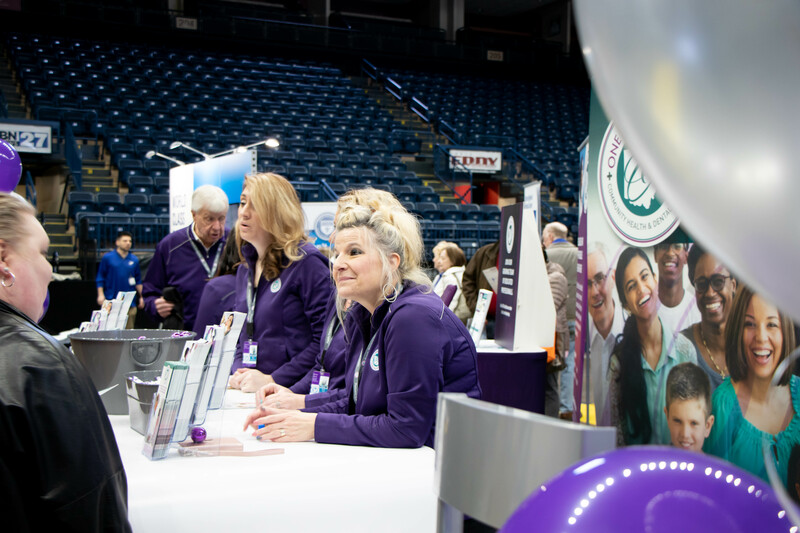 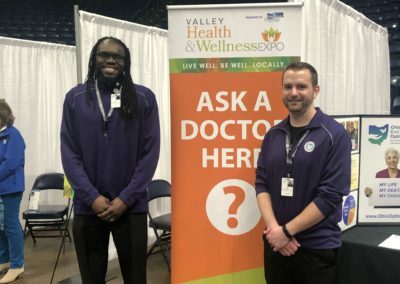 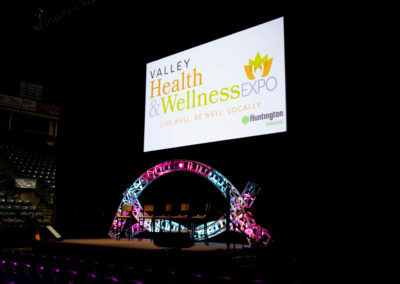 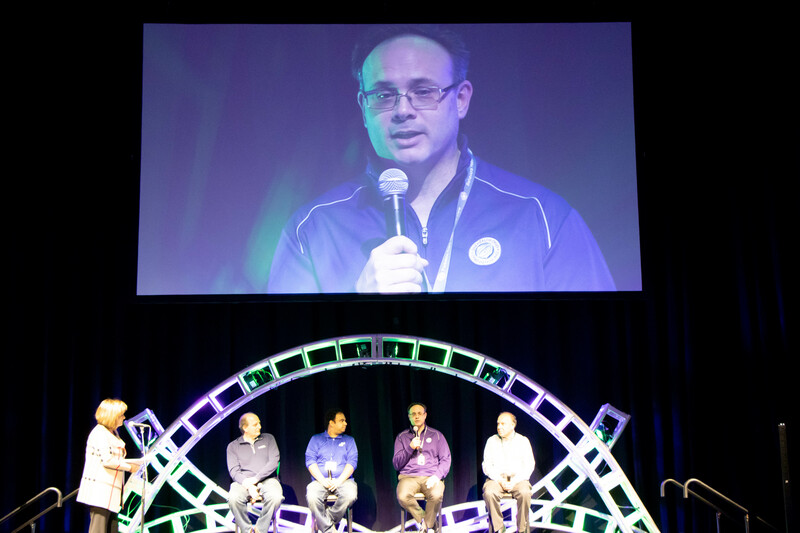 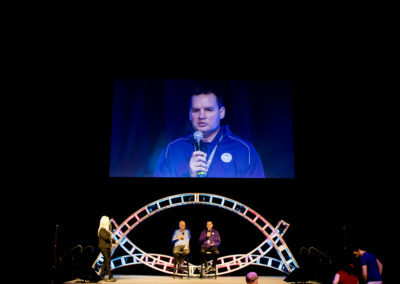 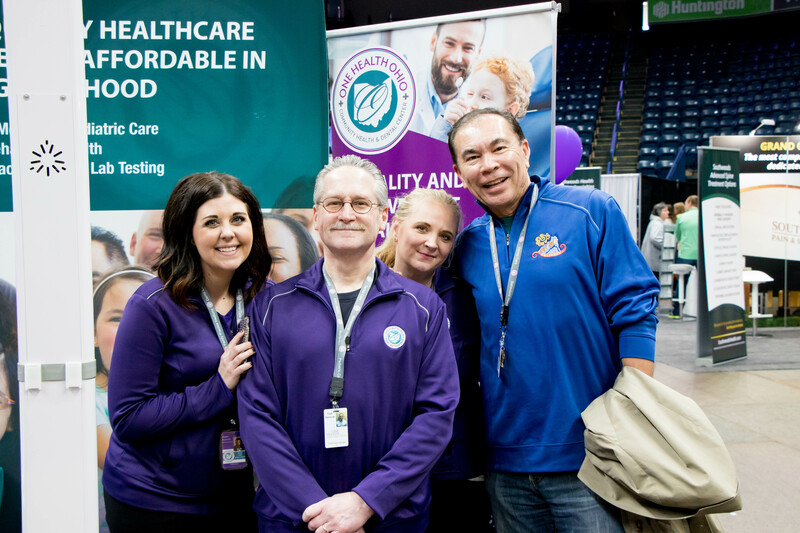 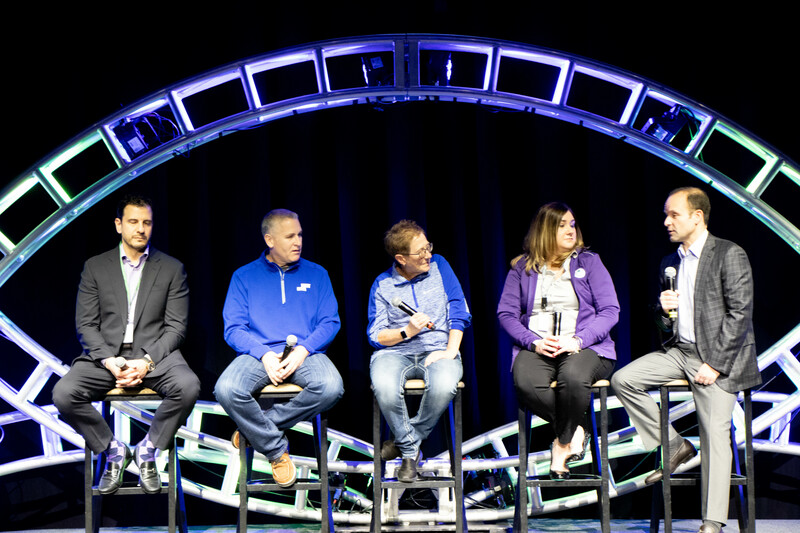 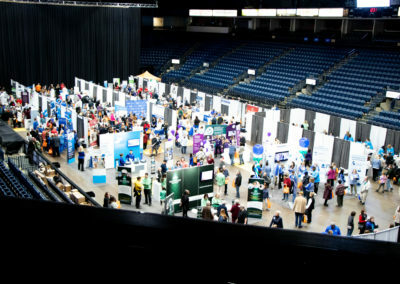 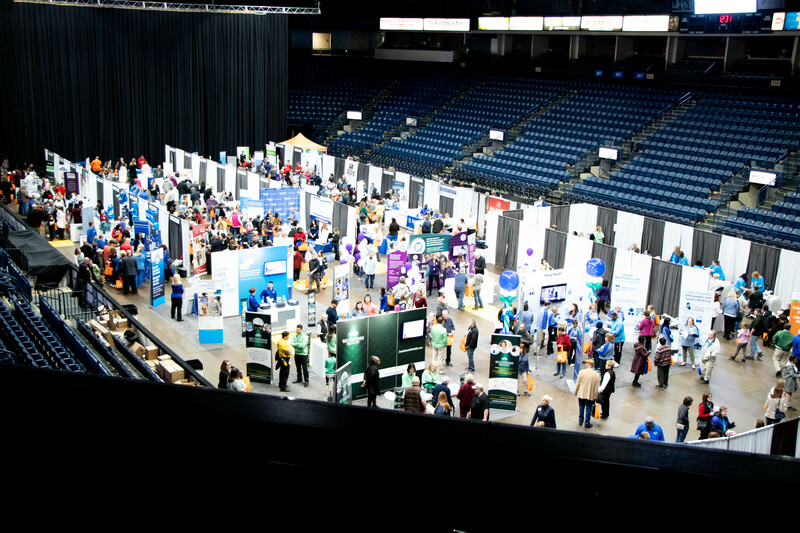 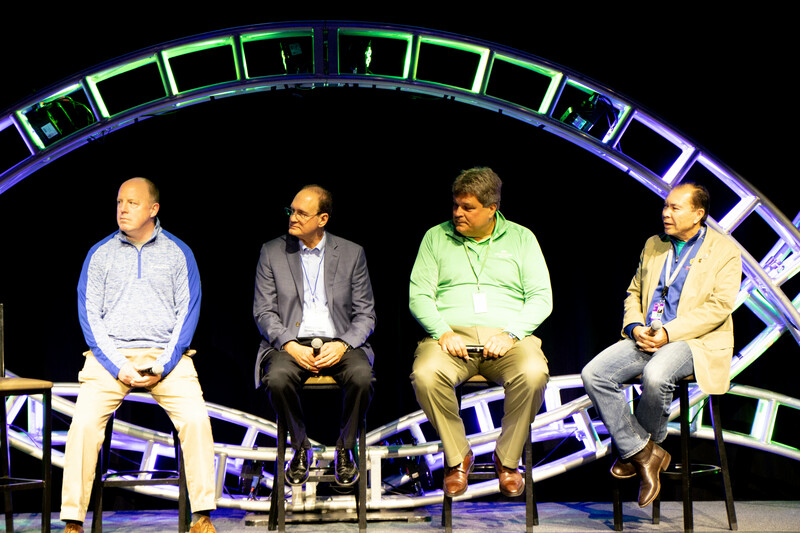 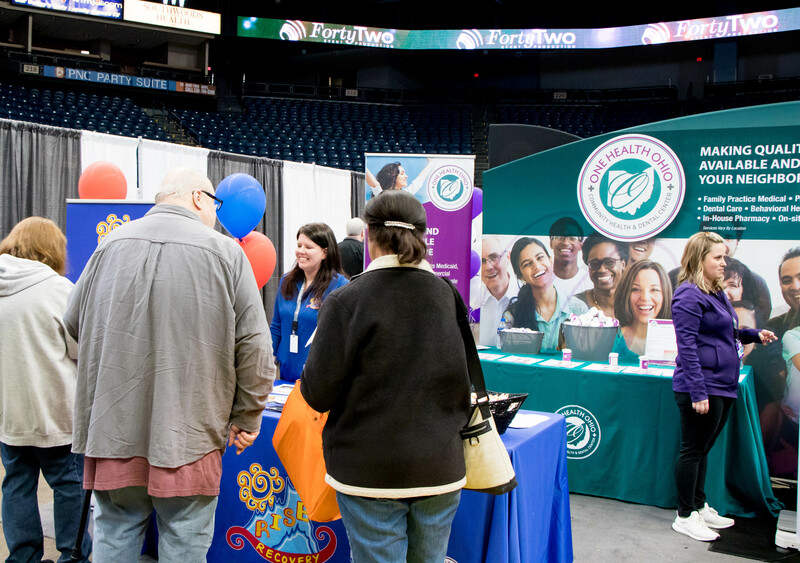 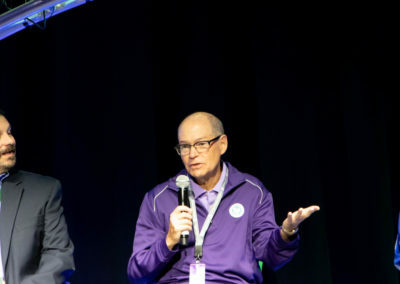 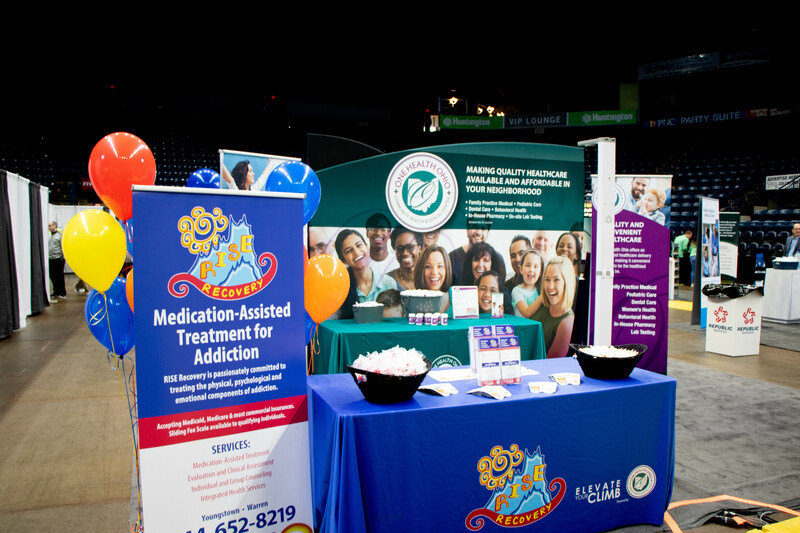 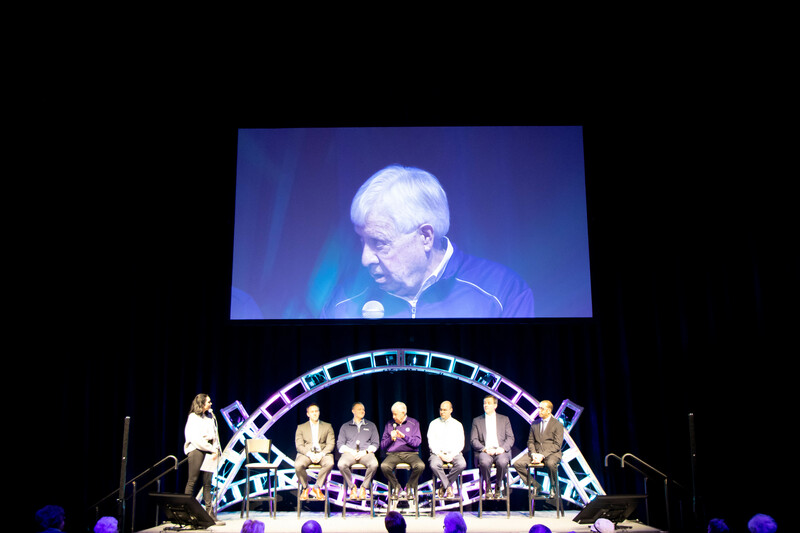 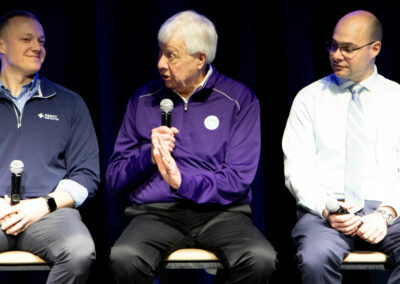 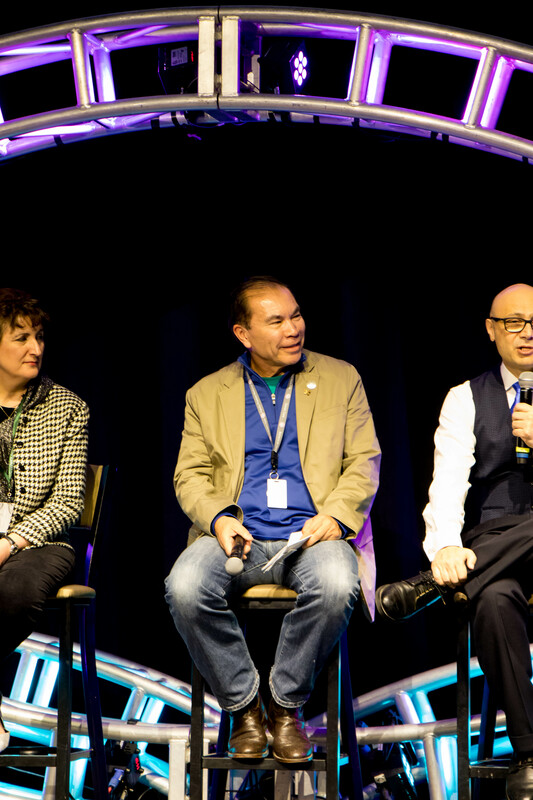 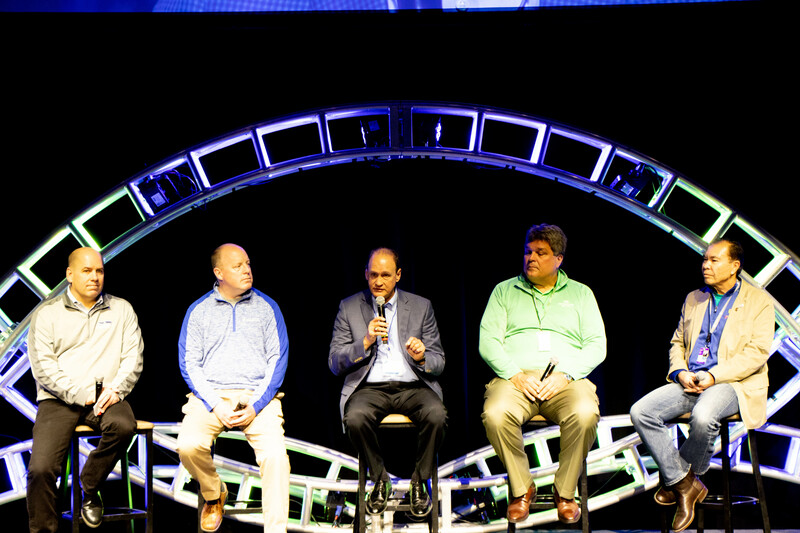 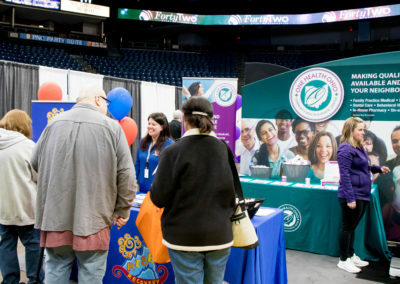 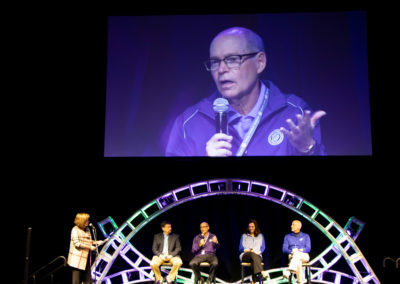 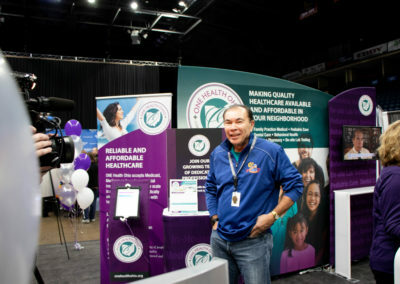 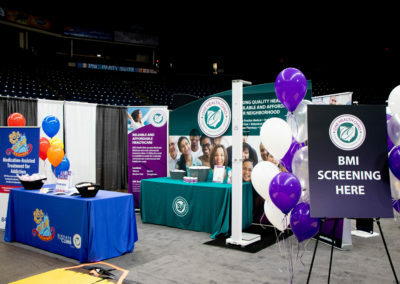 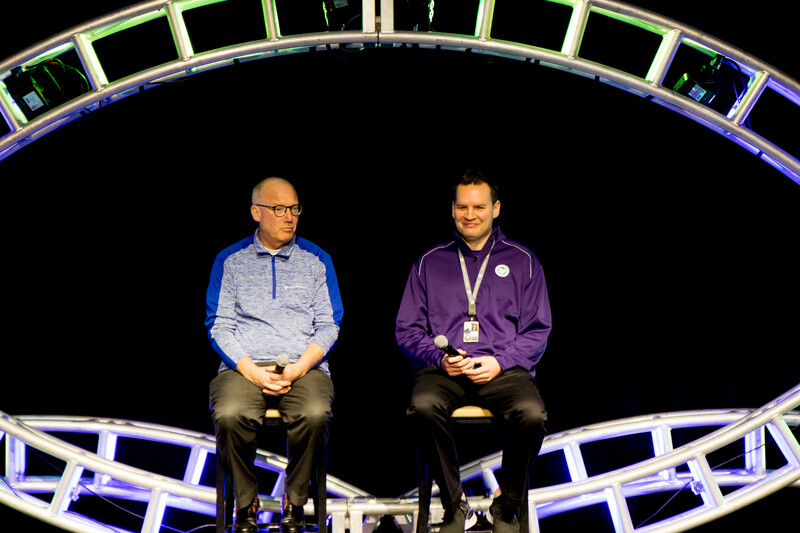 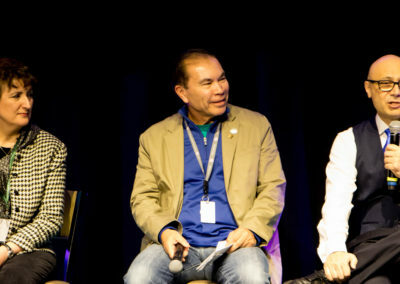 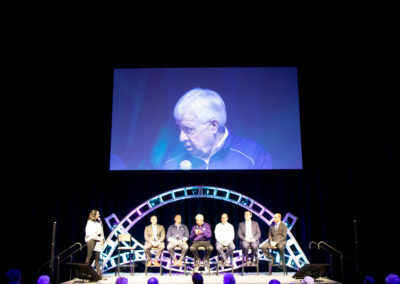 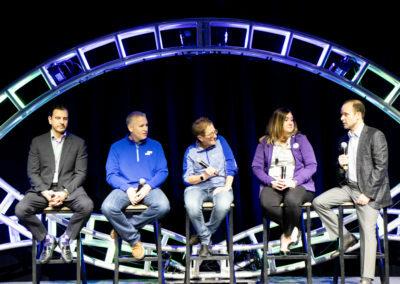 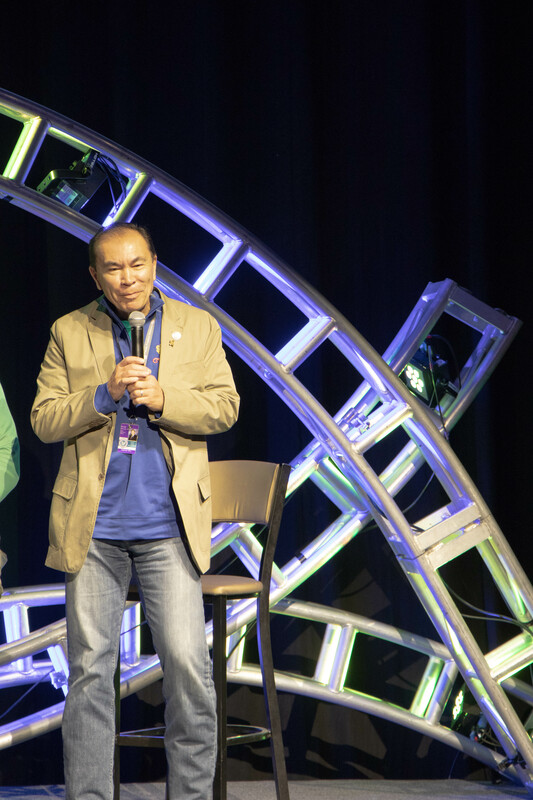 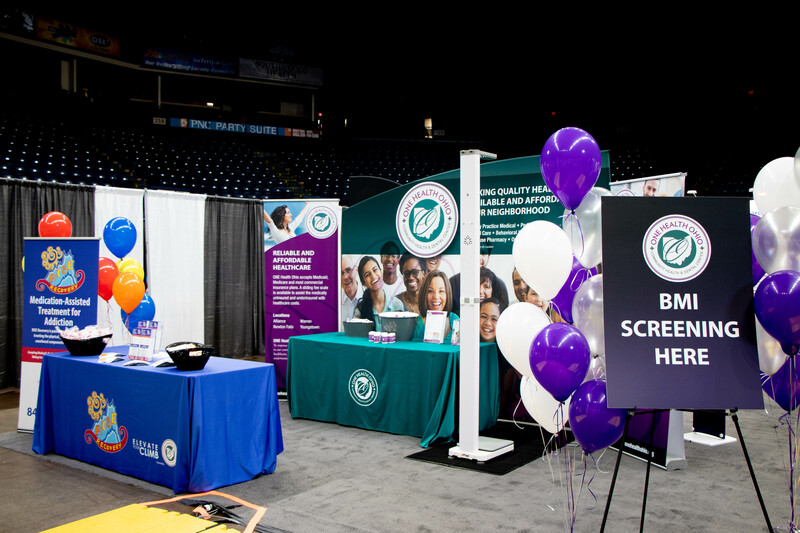 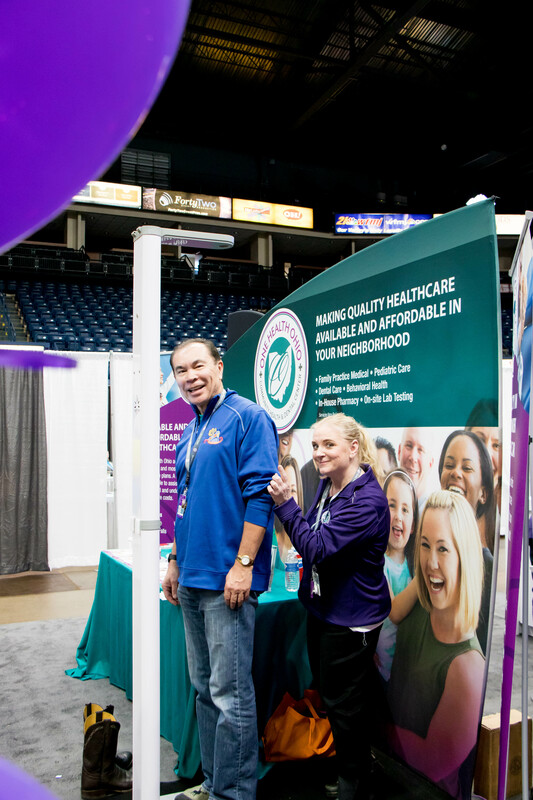 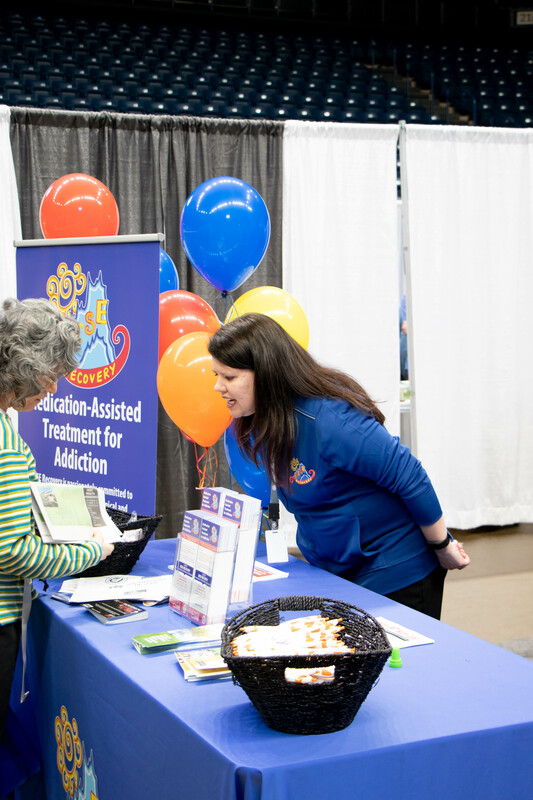 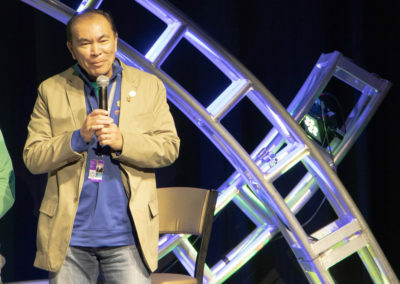 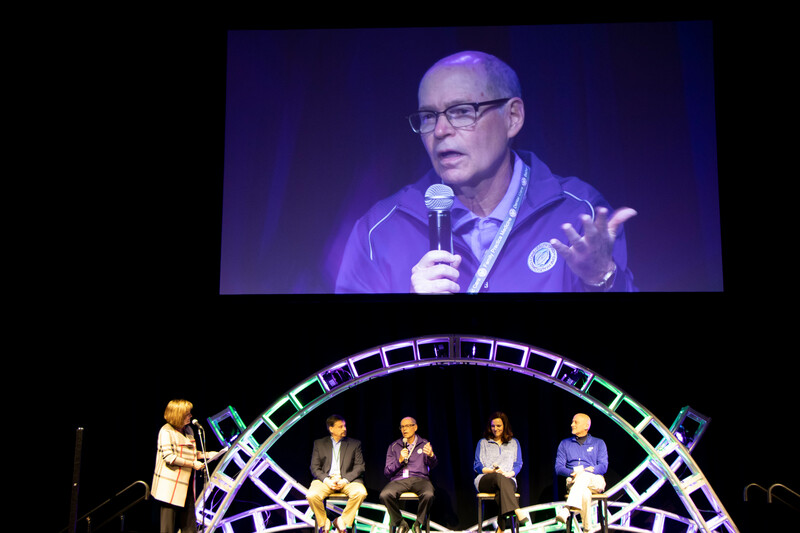 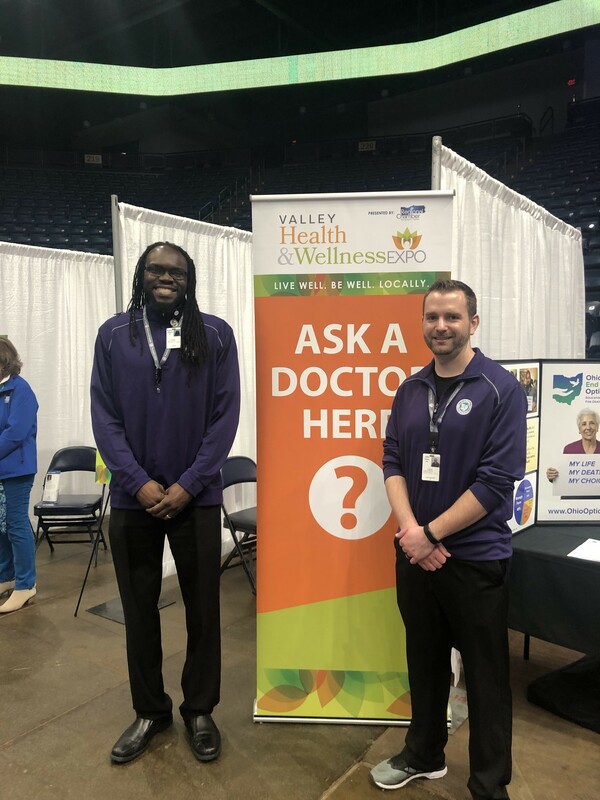 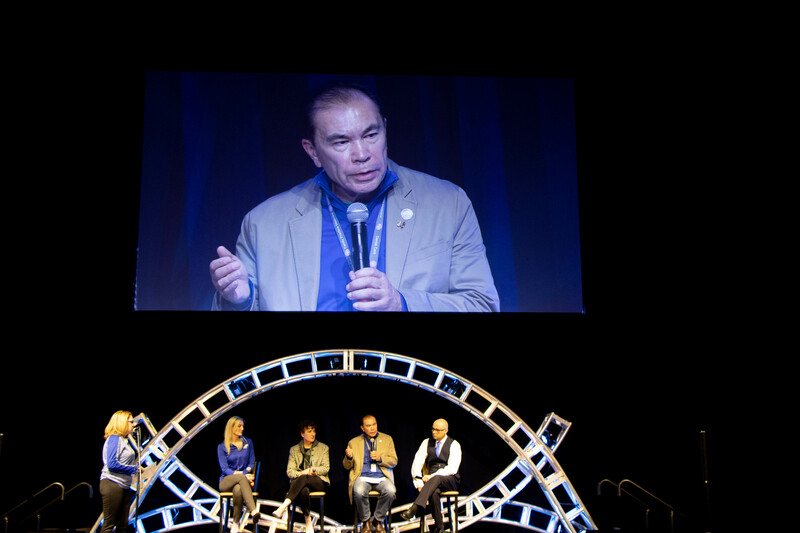 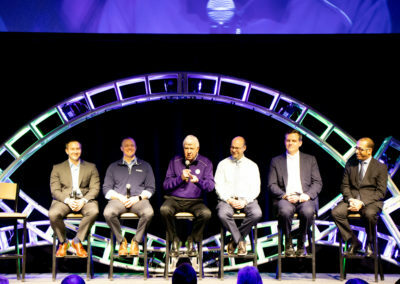 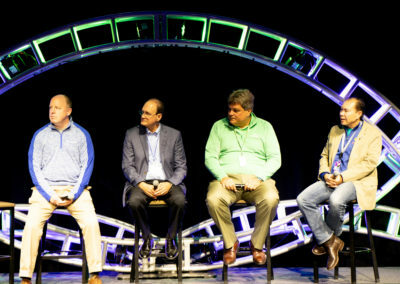 Over 2,000 attended the 2nd Annual Valley Health & wellness Expo on March 30! 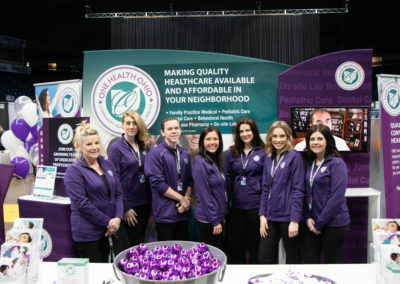 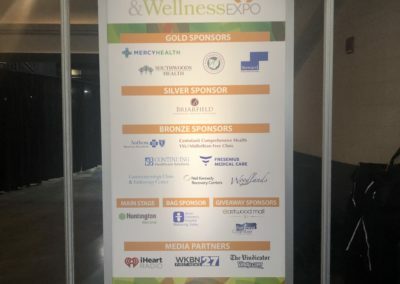 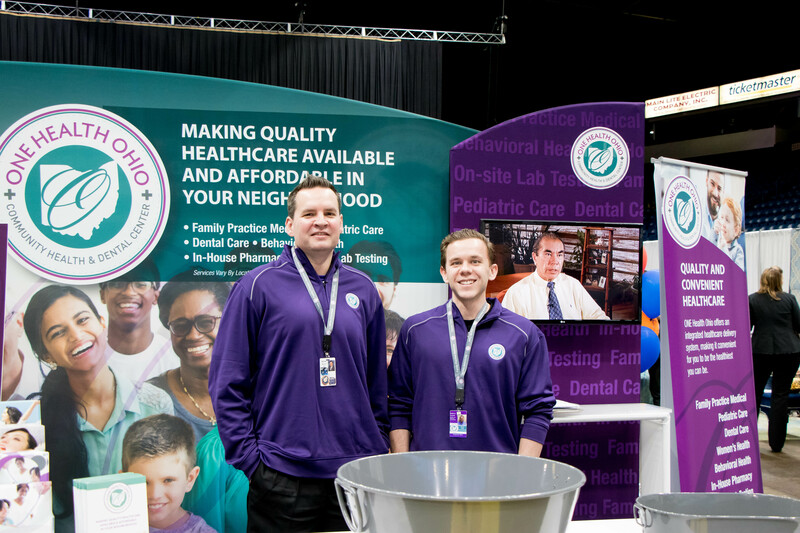 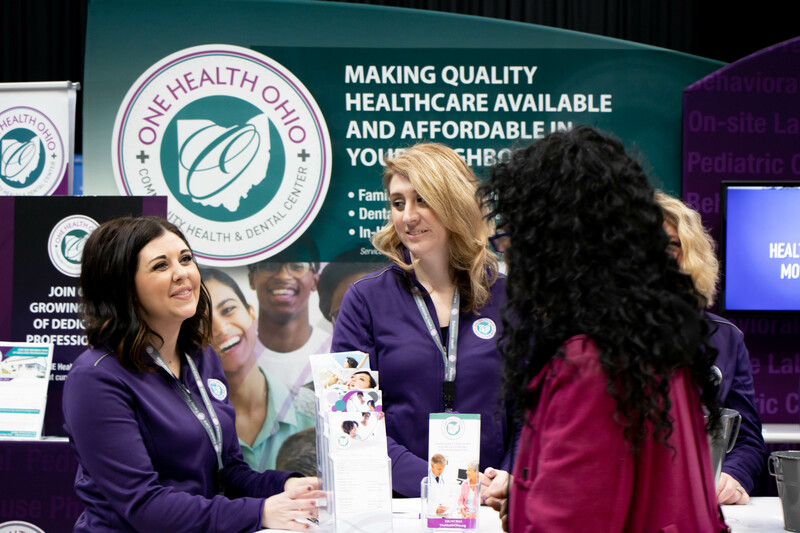 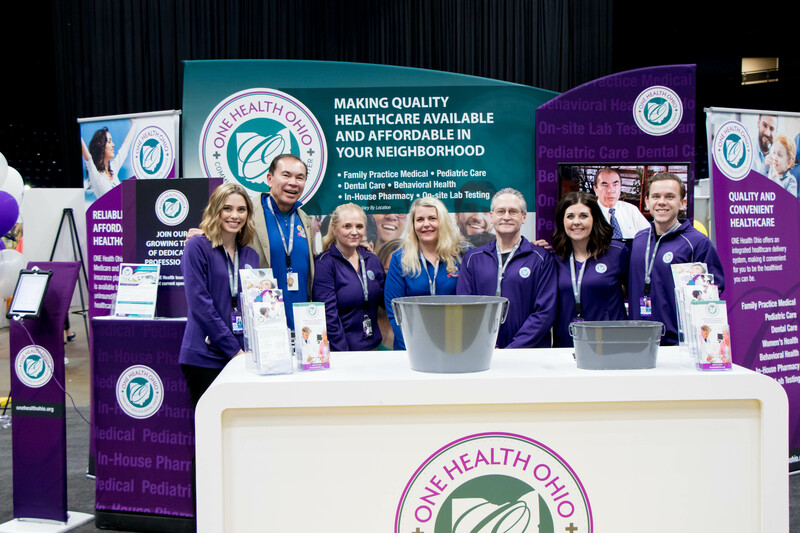 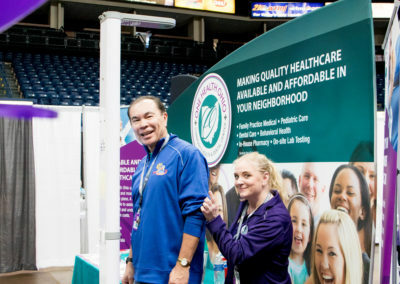 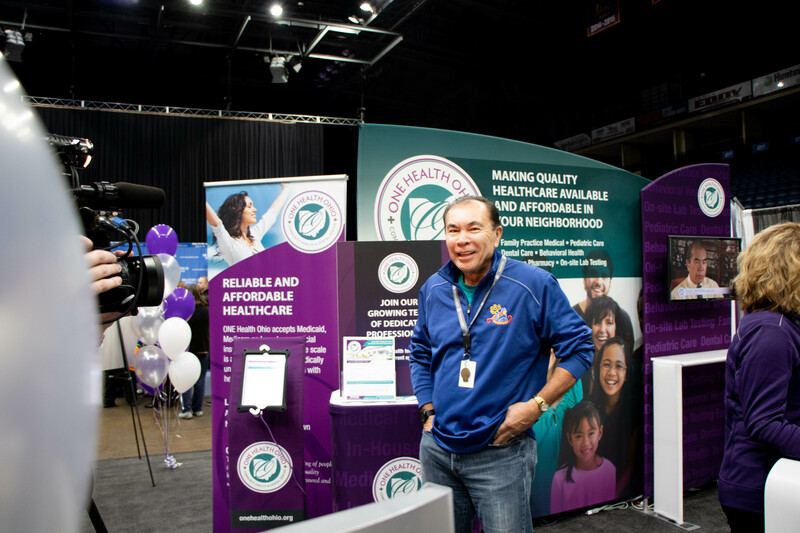 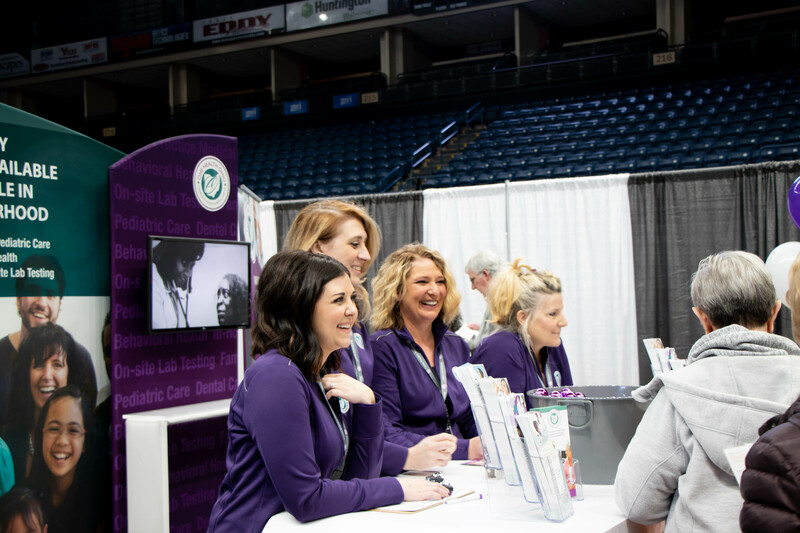 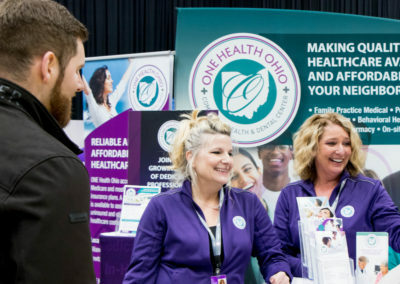 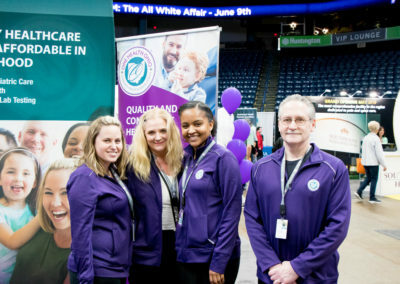 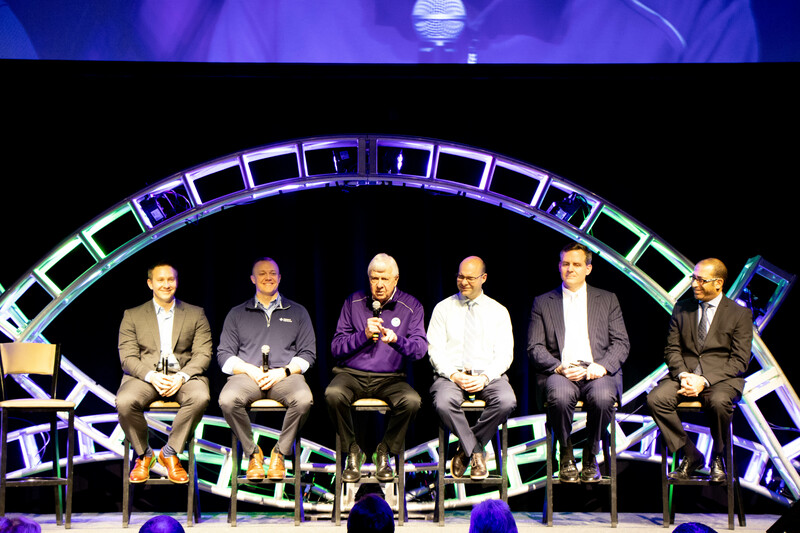 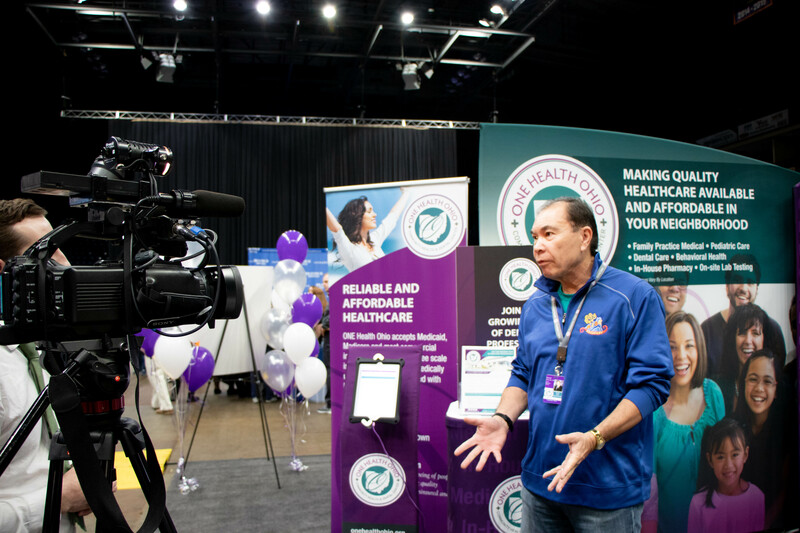 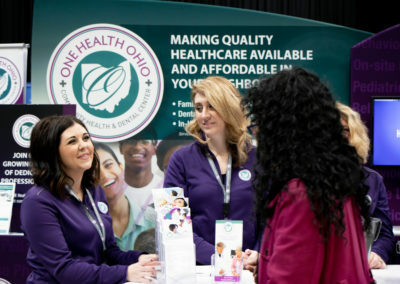 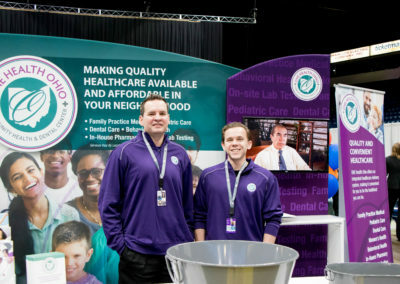 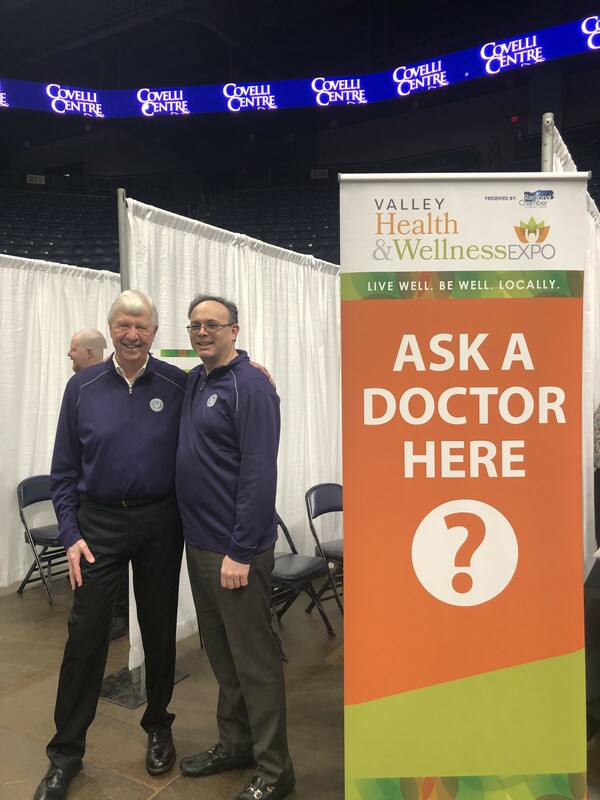 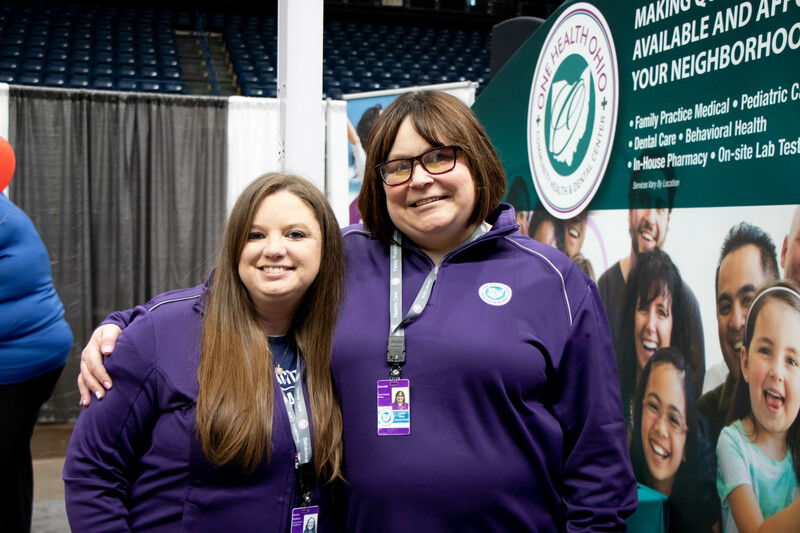 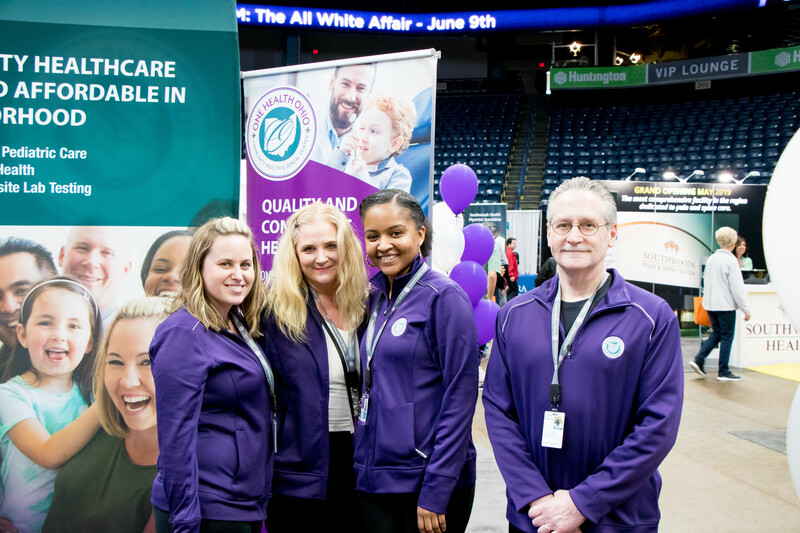 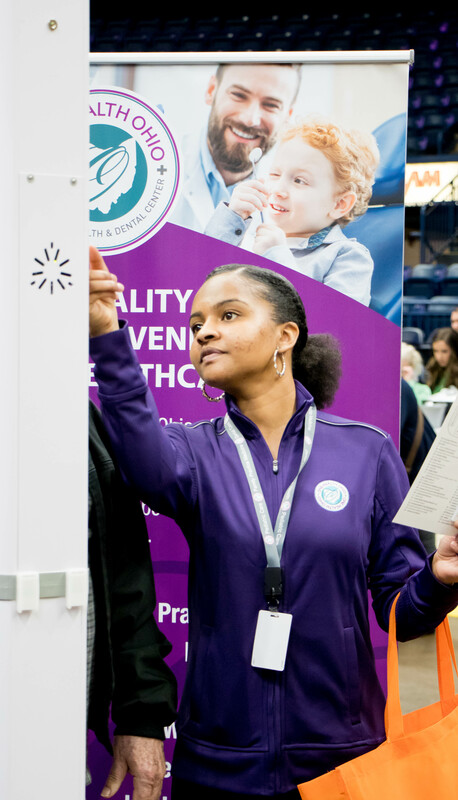 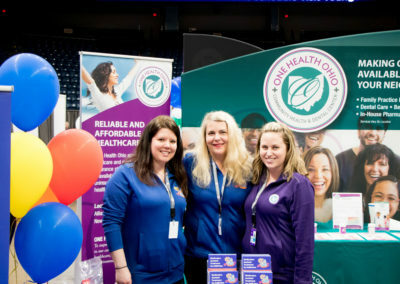 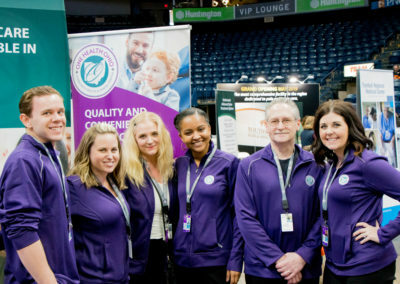 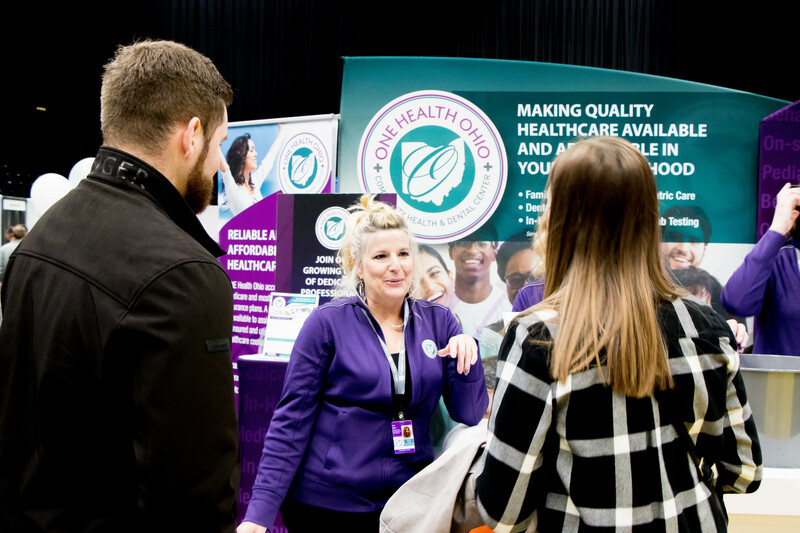 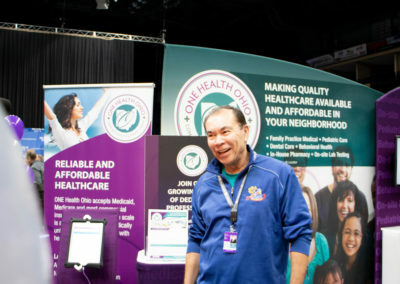 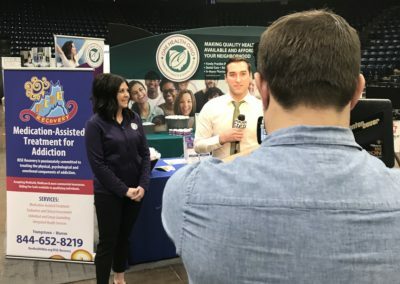 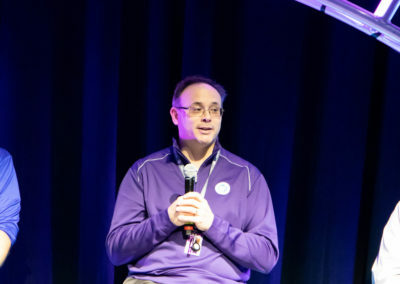 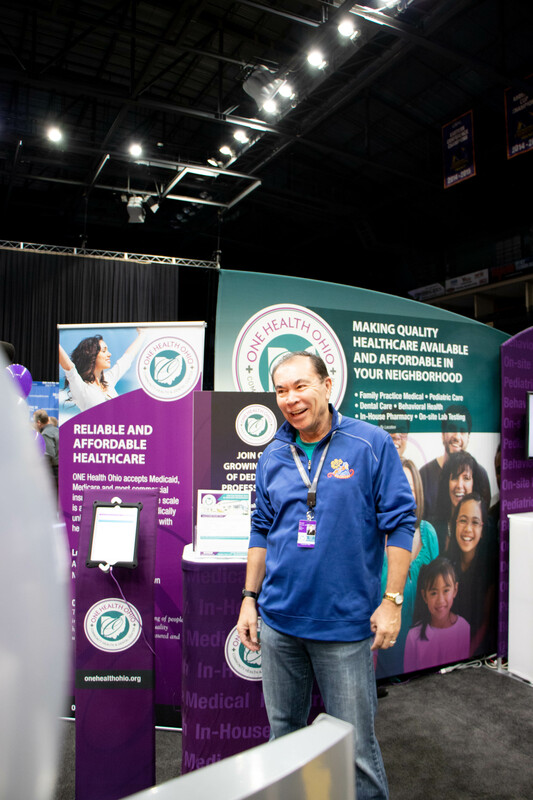 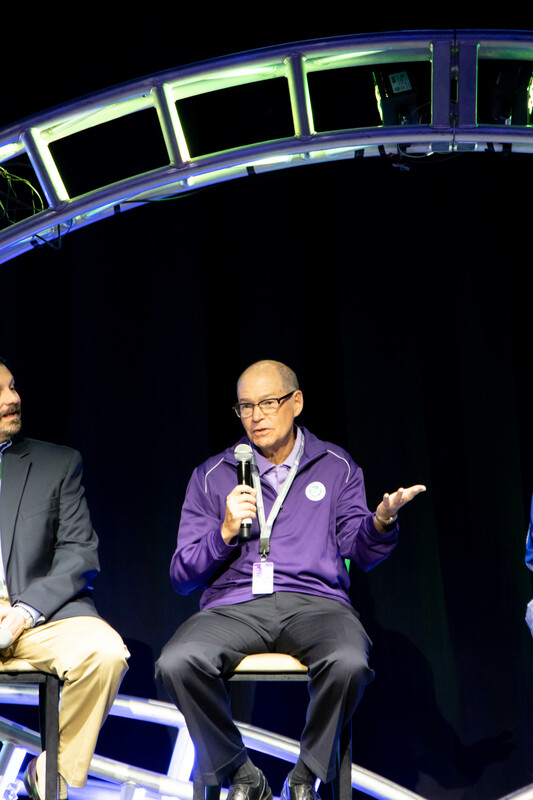 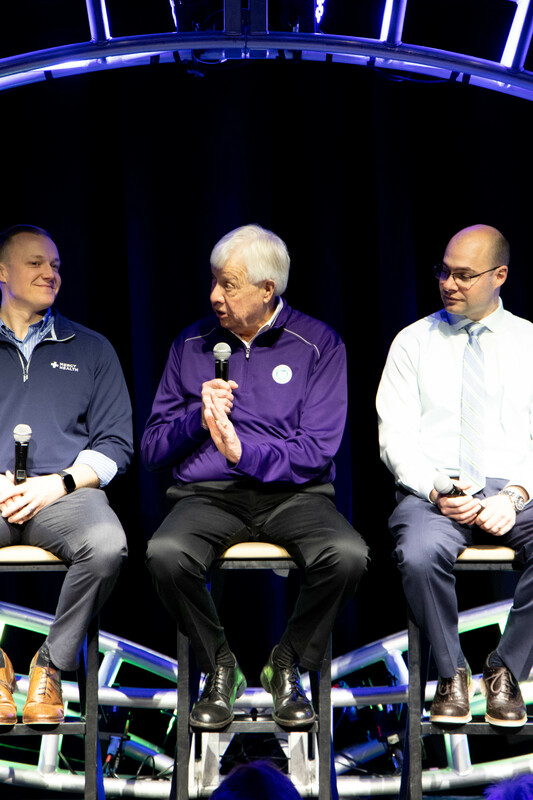 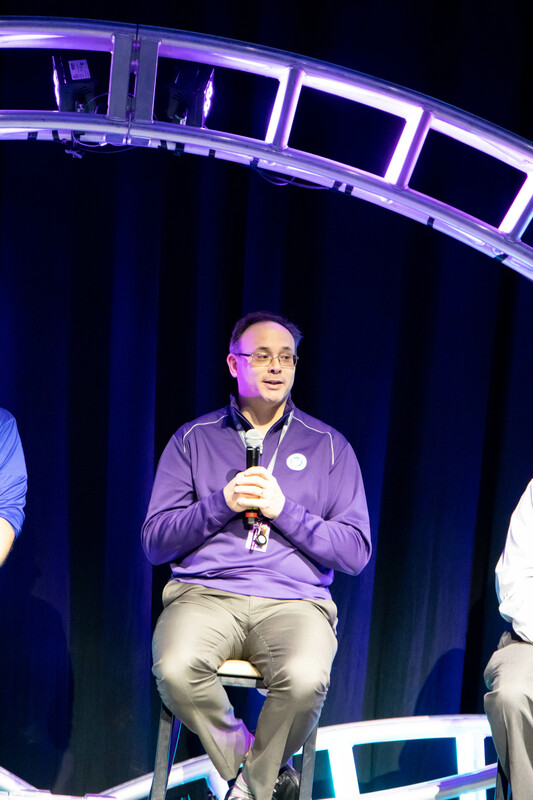 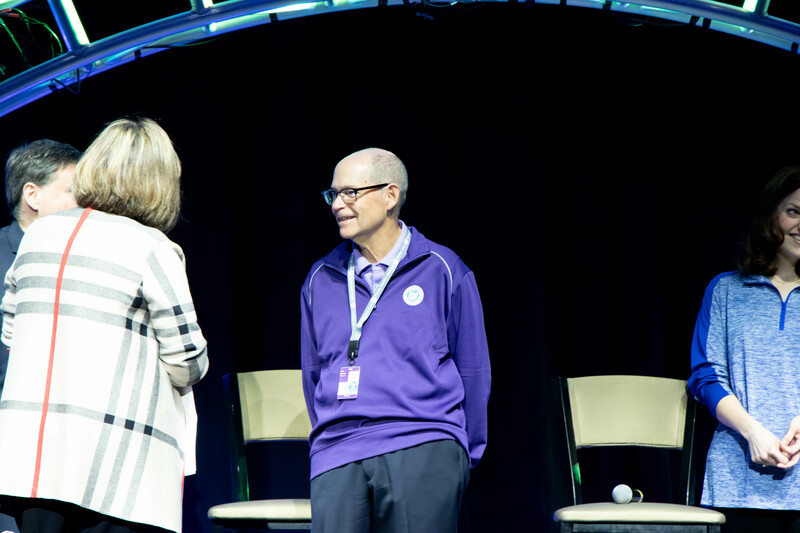 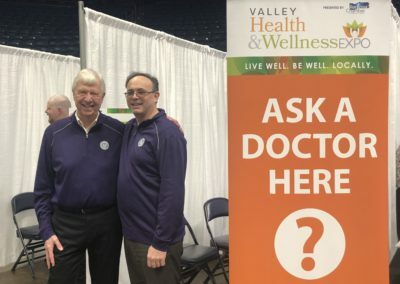 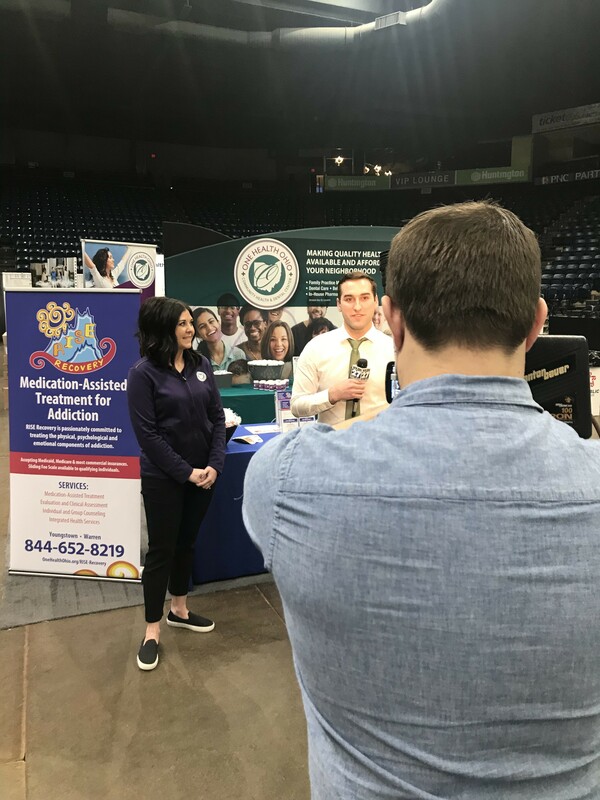 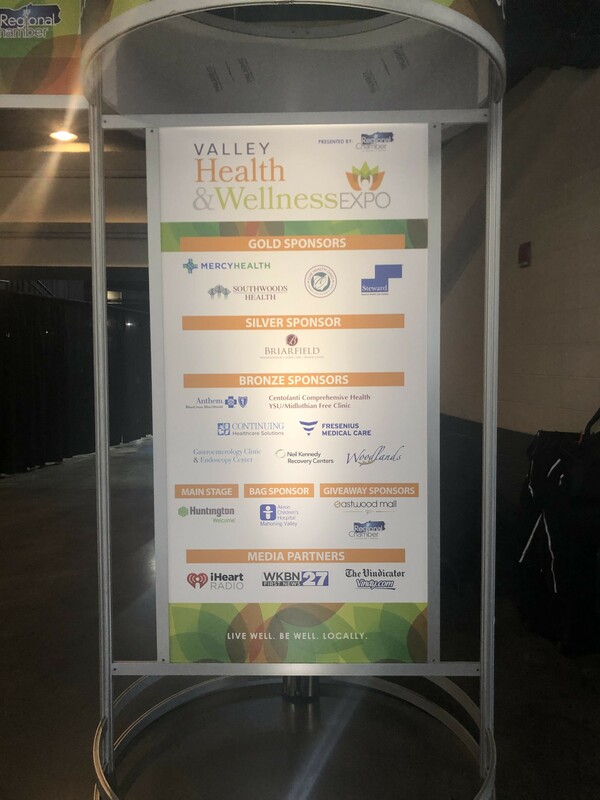 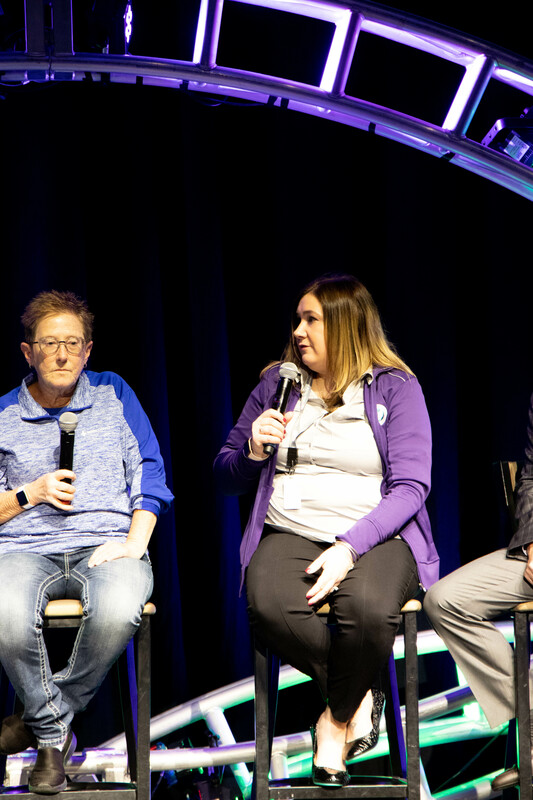 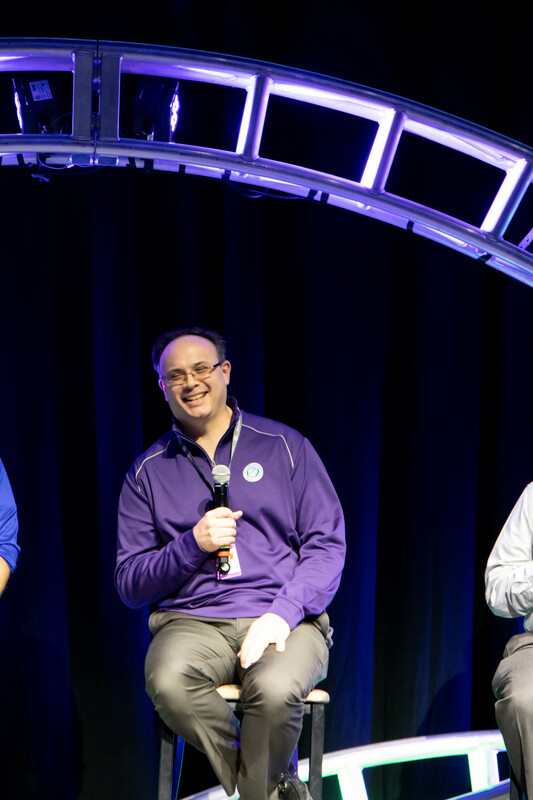 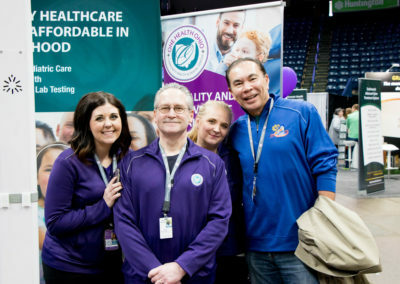 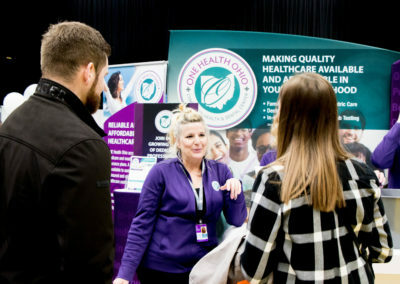 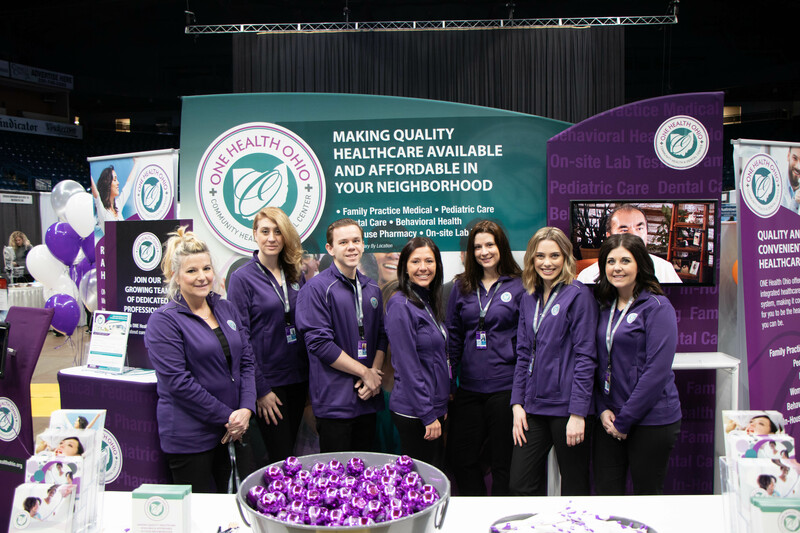 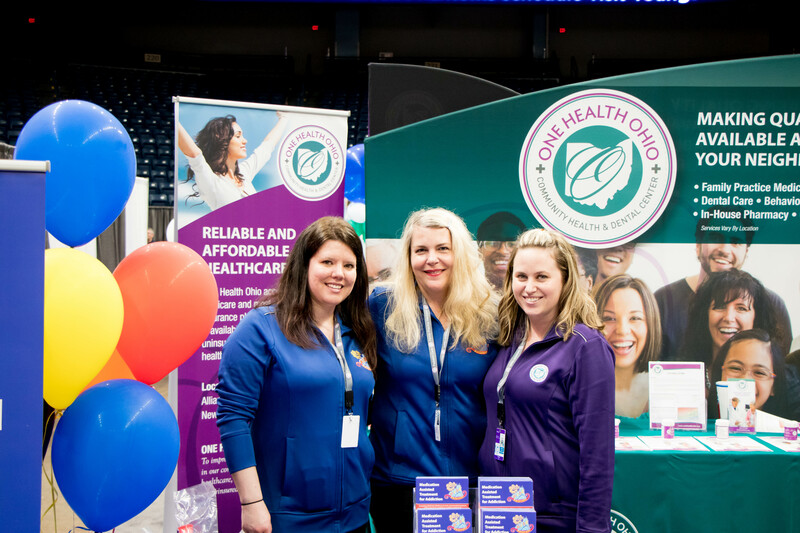 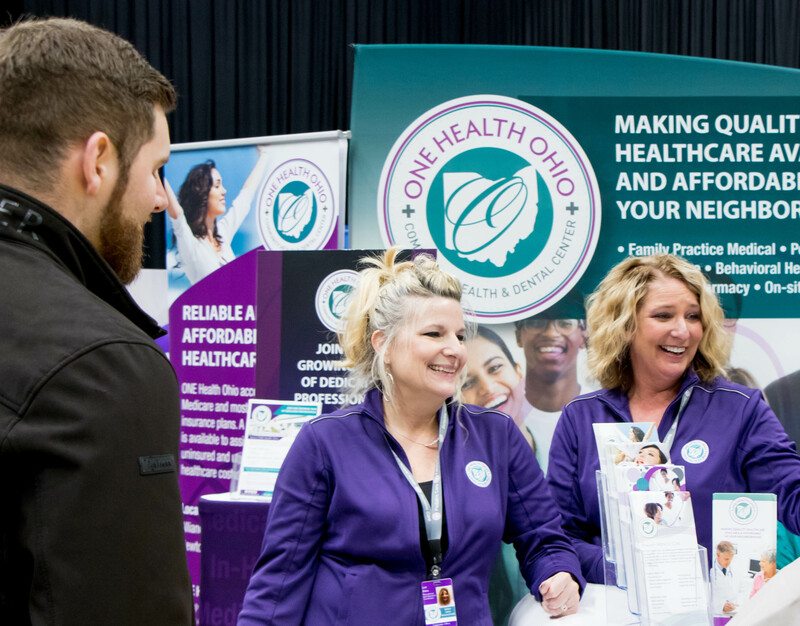 ONE Health Ohio was honored to be the Gold Sponsor of the first Valley Health & Wellness Expo alongside Steward Healthcare, Mercy Health and Southwoods Health! 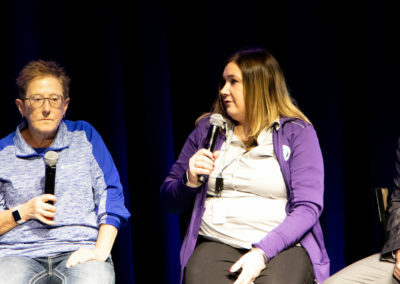 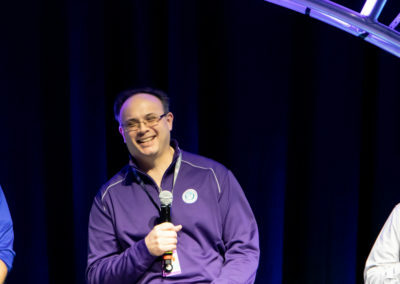 Looking forward to planning for 2019!